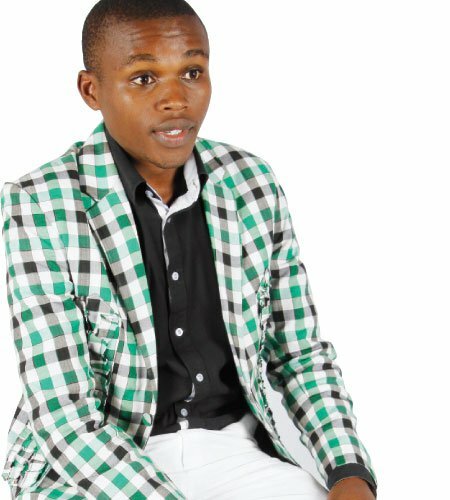 Churchill show’s standup comedian Chipukeezy who doubles up as a radio presenter at Kiss 100 has been living life to the fullest lately. 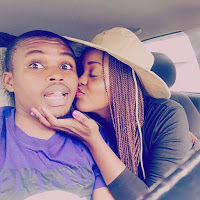 Apart from being a renowned Kenya celeb, the side-splitting and uproarious comedian is also an affectionate boyfriend. 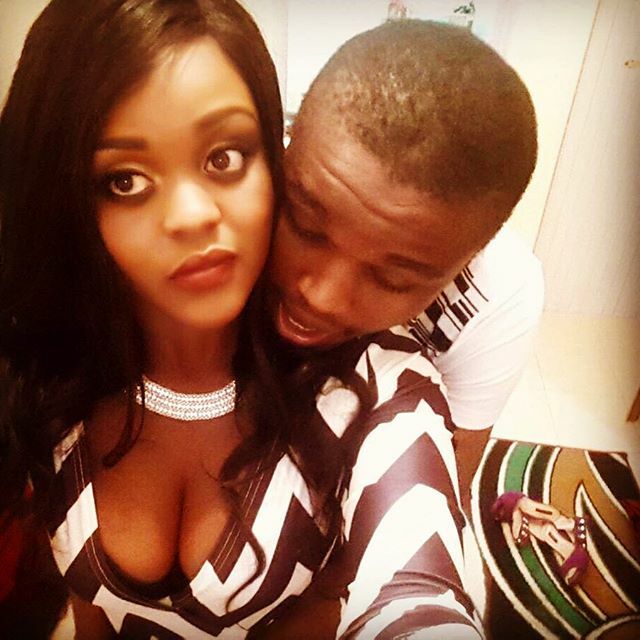 Chipukeezy and his darling are not new to the limelight and they don’t fear showing the world how much they are into each other.